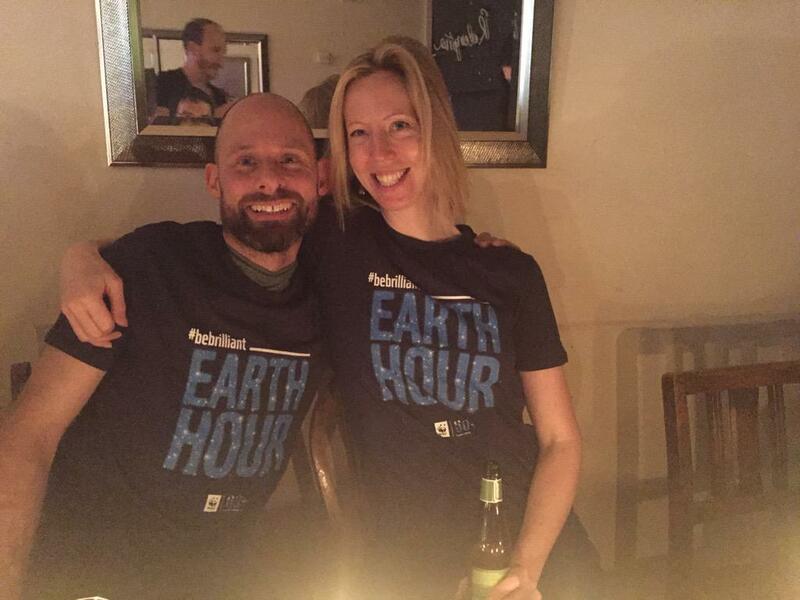 Which has reminded us to say a huge thank you to everyone who came to our Earth Hour Dinner Party at Fairly Square or threw their own candlelit dinner party at home. 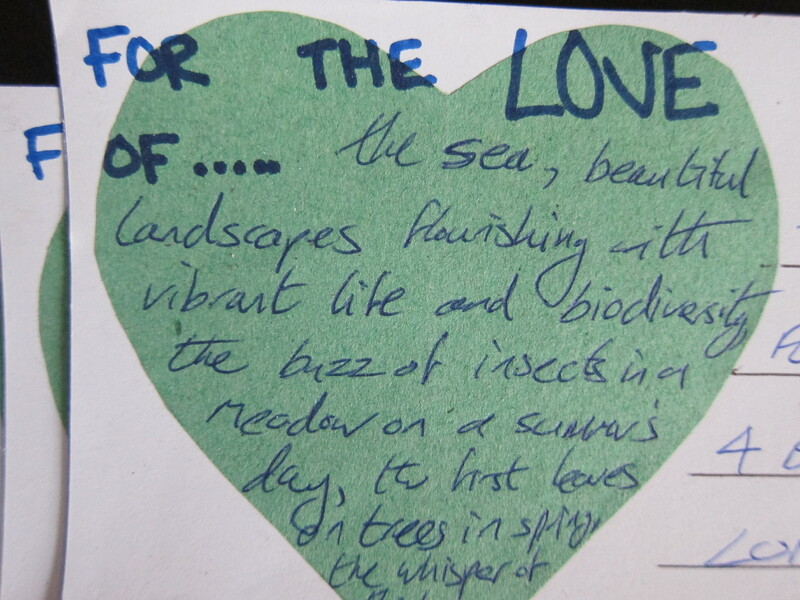 Thank you for celebrating our brilliant planet with us. Oh and thank you to Onome and Fairly Square for a very delicious and sustainable supper. 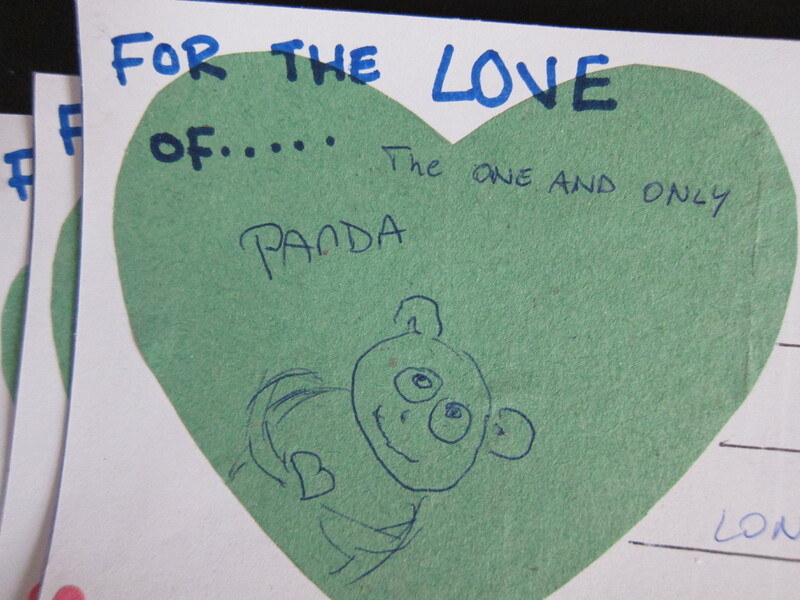 Lots of thank yous. 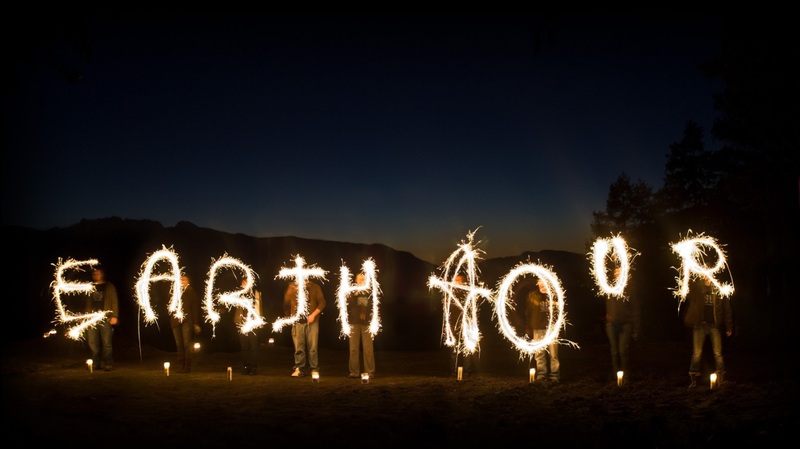 On Saturday 28th March at 8.30pm, a record-breaking 172 countries and territories across the world, including 1,400 iconic landmarks and over 40 UNESCO World Heritage Sites celebrated our brilliant planet and switched off for Earth Hour. 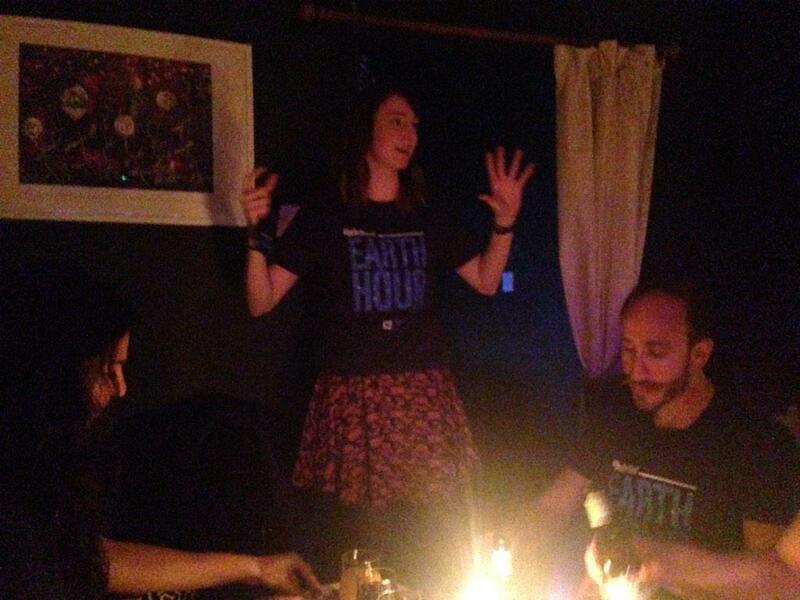 We had a wonderful Earth Hour dinner party at Fairly Square, London’s first Fair Trade bar and the perfect location. 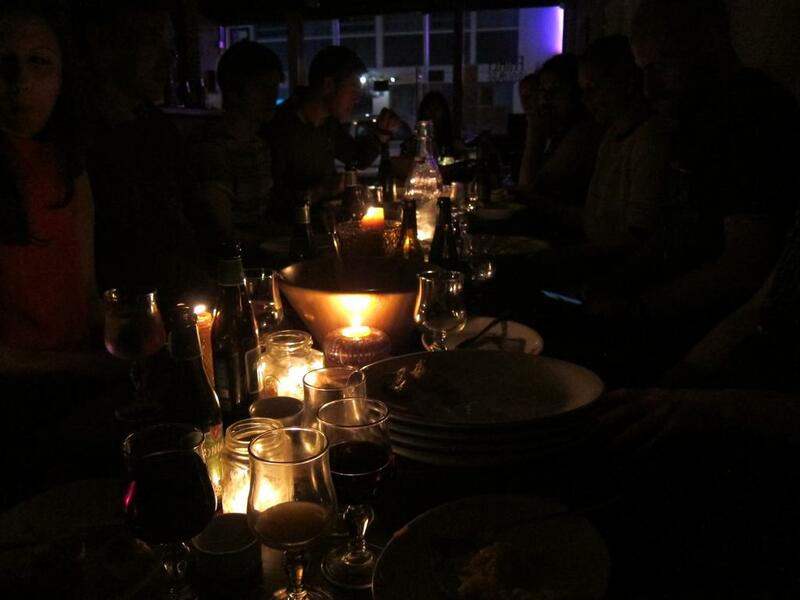 At 8.30 we turned the lights off to sit down to a candlelit dinner and talk about sustainable dining and what we could do differently in the year ahead. We love the power of sitting down as a community for dinner. 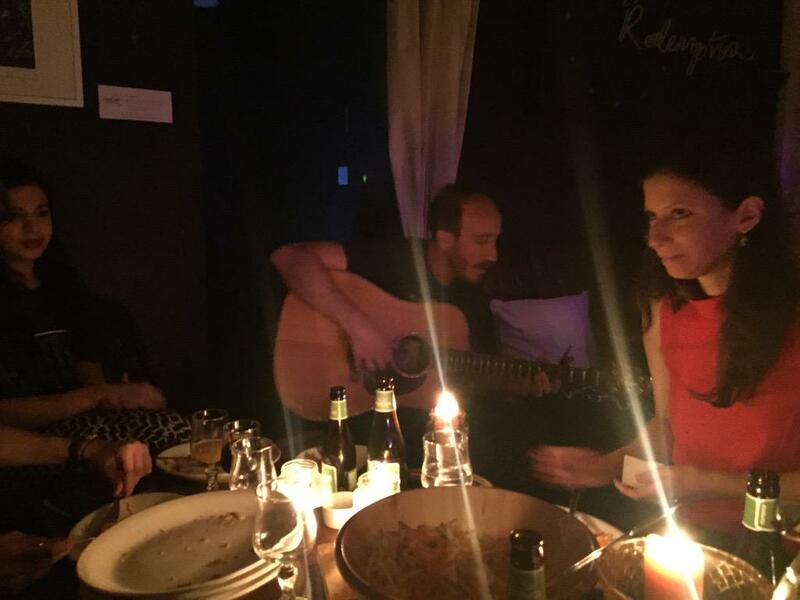 Food, conversation, music and 6Heads is a great combination, we had a lot of fun. 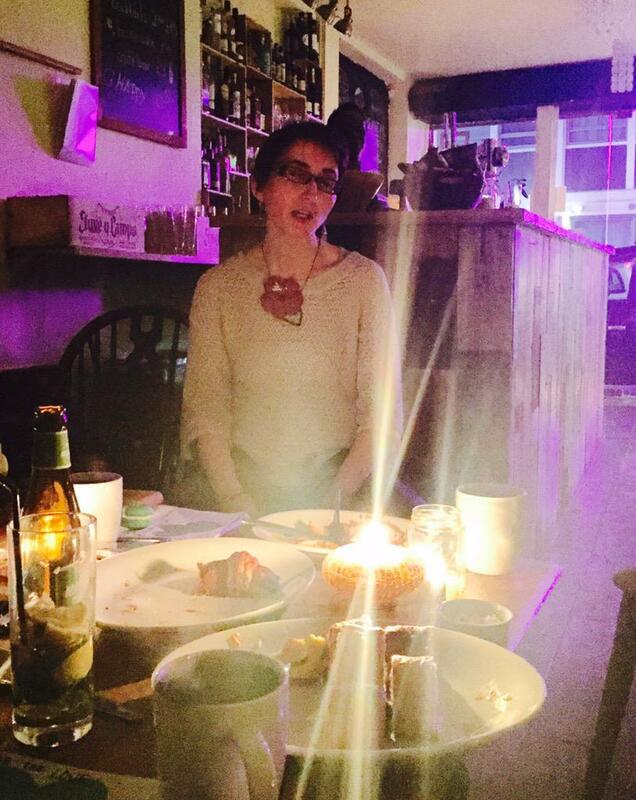 We want to do something similar again, maybe a Sustainability Supper Club as a way of bringing us all together over yummy food and a glass of Fair Trade wine. Please let us know if you would be interested in joining us or hosting one. Clive Selwyn, a bright star, bringing us all together with beautiful acoustic to make us think about waking up and stories that we could have told. Who’d have thought our evening would include a post supper sing a long to Ace of Base’s All that She Wants? A surprise performance from our fabulous friend Steph Godderidge who was inspired to sing in public for the first time ever.